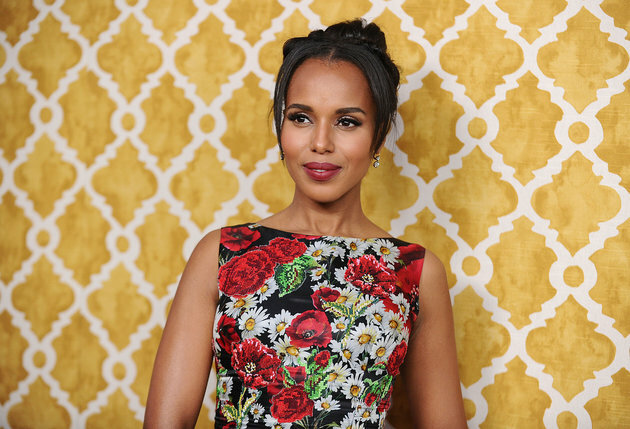 achieve Kerry Washington's elegant braided top knot. Part the hair on the left side and the right. Braid hair on left and braid hair on right. Add TSD Hair Extensions Body Wave for fuller braid. 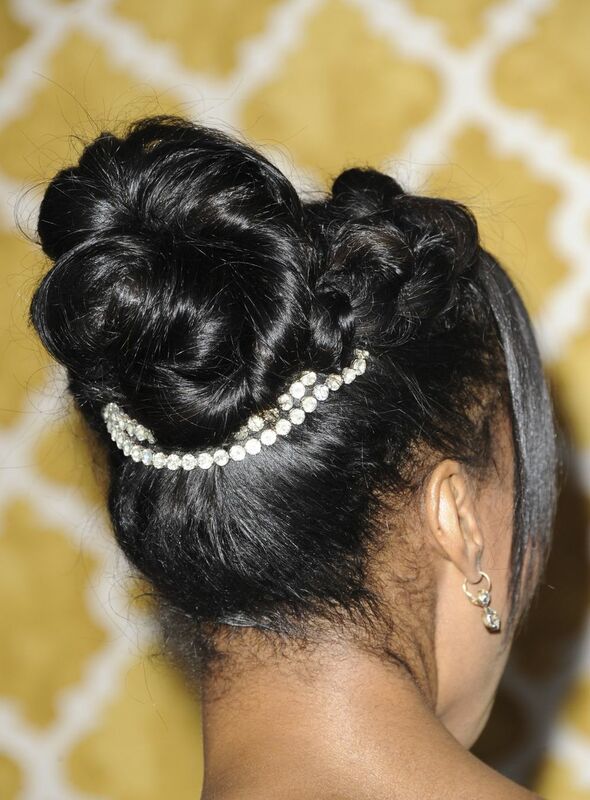 Pull hair in the back into a top knot. Take braid on left and wrap around top knot. secure with bobby pin. Repeat same directions with Right braid.